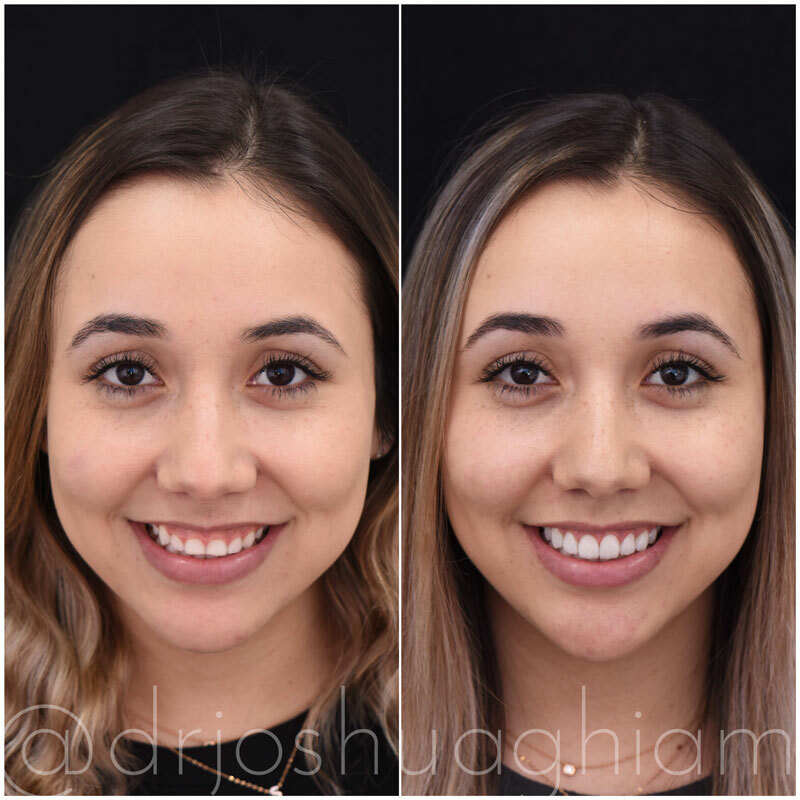 If you have a "gummy" smile that makes you feel unhappy and a little self-conscious in the presence of other people, Dr. Joshua Ghiam of LA Smiles Dental Spa may recommend a gum lift procedure. 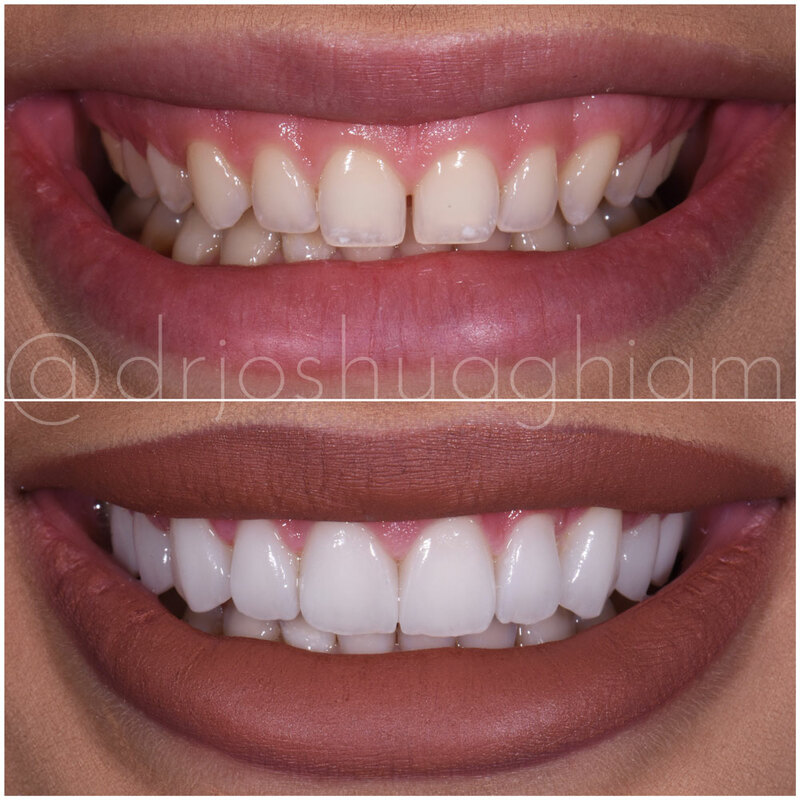 Also referred to as "gingivectomy", this procedure is intended to reshape excessive or uneven gum tissue around the teeth in a simple and painless process that requires only one appointment. 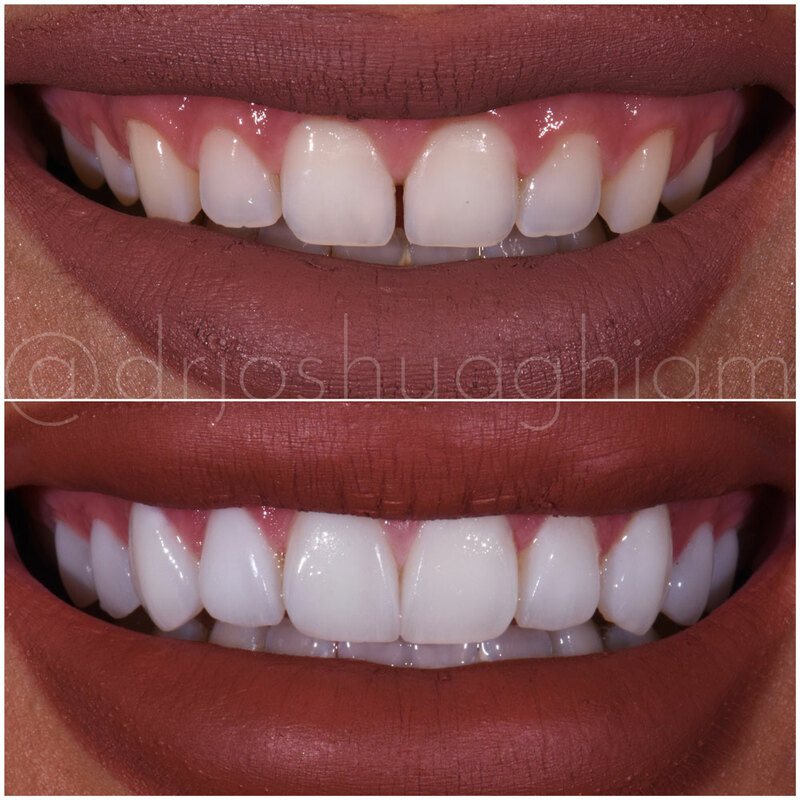 Gum contouring is typically performed as a cosmetic procedure to improve your smile. 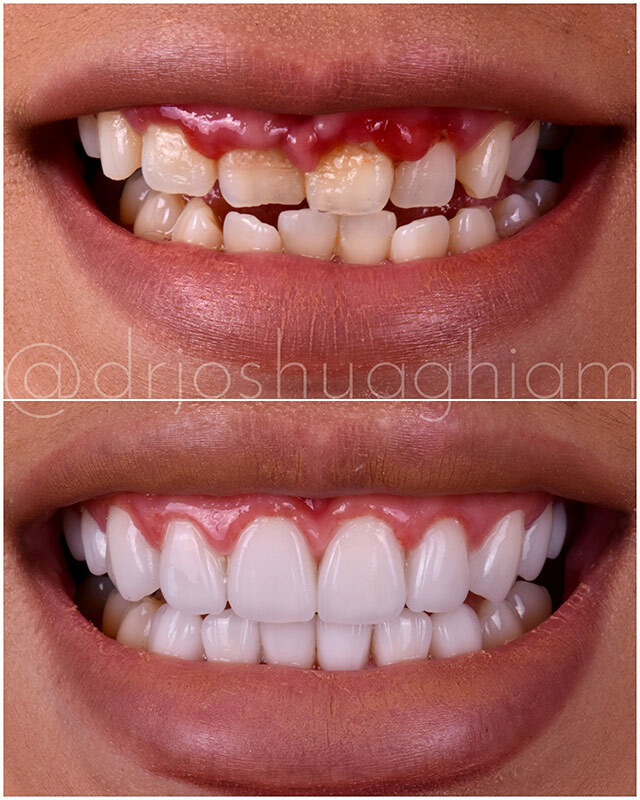 However, it can also be recommended as a restorative dental procedure to reduce the effects of chronic periodontal disease and generally improve gum health. 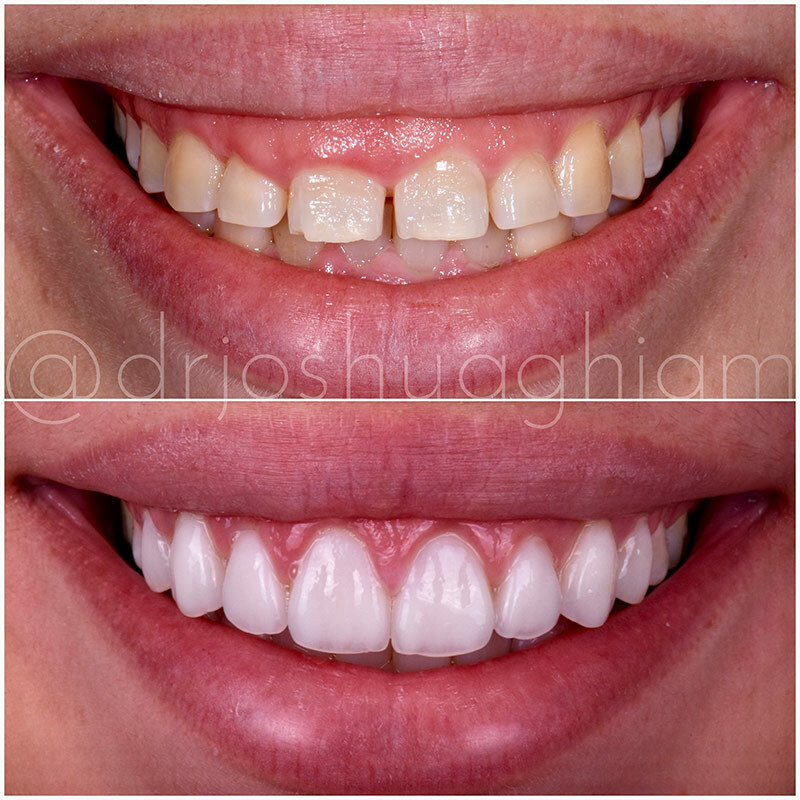 If your gums did not recede sufficiently after the permanent teeth erupted, of if they have receded excessively over the years and exposed more of the tooth, a gum lift or gum graft can help to give them a natural look. 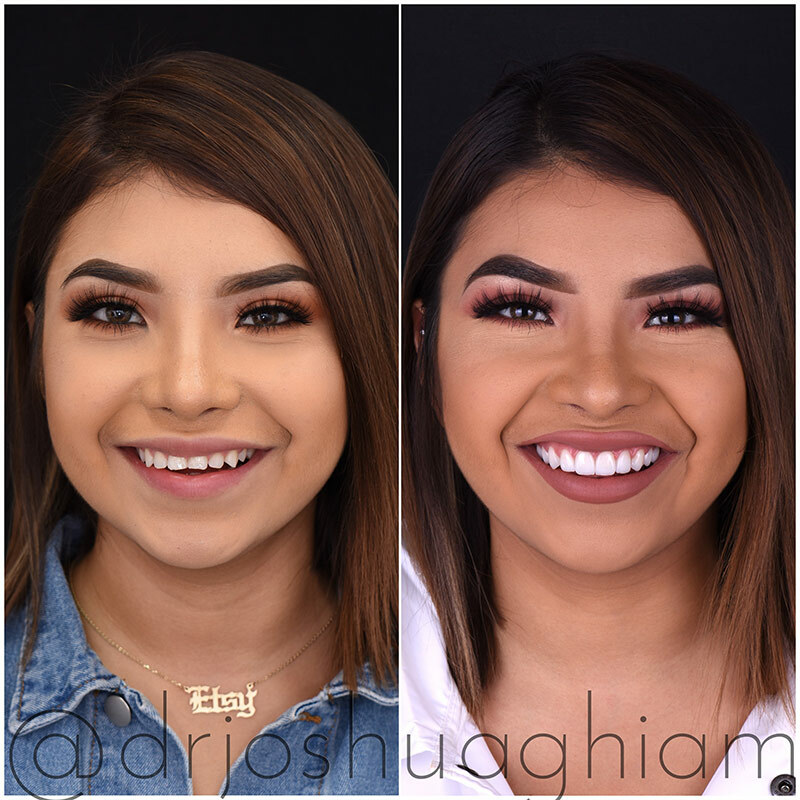 If your teeth are broken or damaged beneath the gum line, perhaps due to trauma or dental caries, Dr. Ghiam may recommend a gum lift or crown lengthening for site preparation and subsequent tooth repair. Extra gum tissue can cause your teeth to appear naturally short. 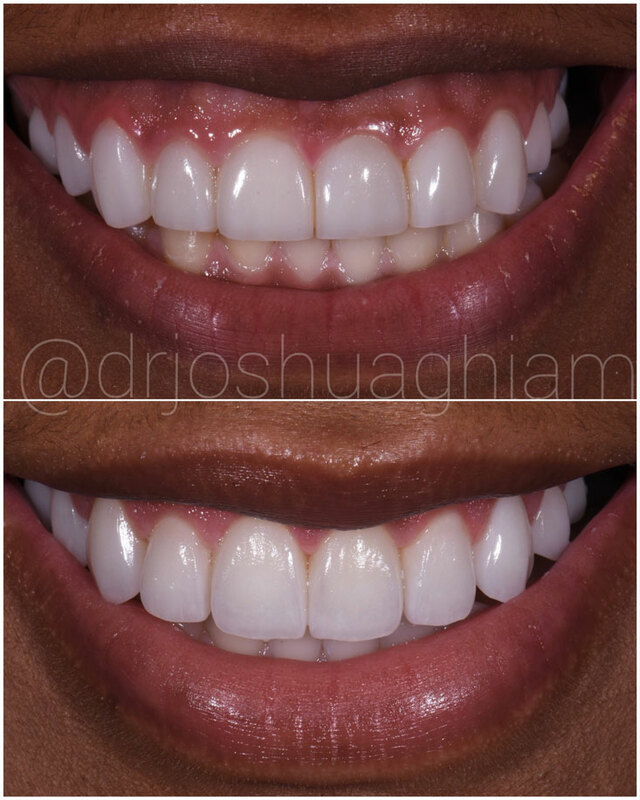 Removing the excess tissue can help to restore a balanced and healthy look, and ultimately make your smile more attractive. 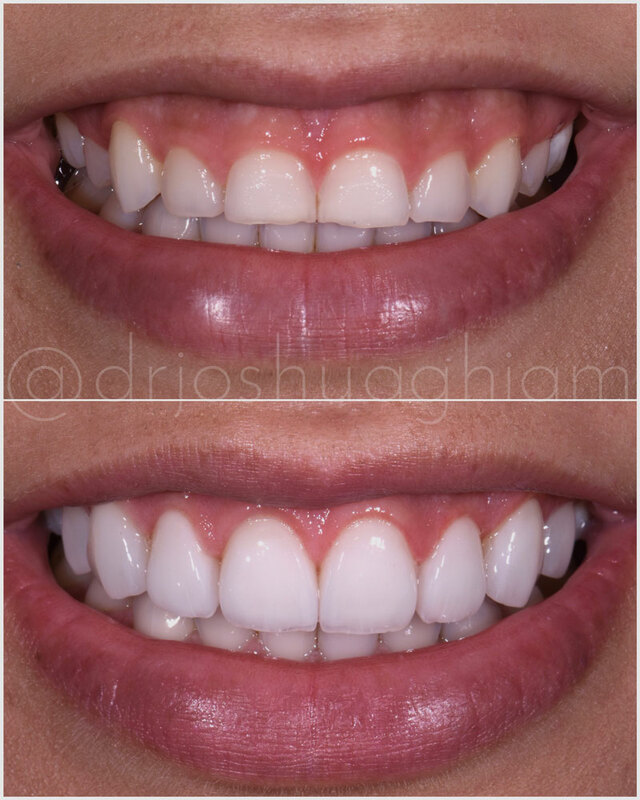 The gum lift procedure is performed under local anesthetic (optional) with a soft tissue laser. The minimally-invasive laser treatment is comfortable, efficient, and painless, with minimal bleeding and faster healing. 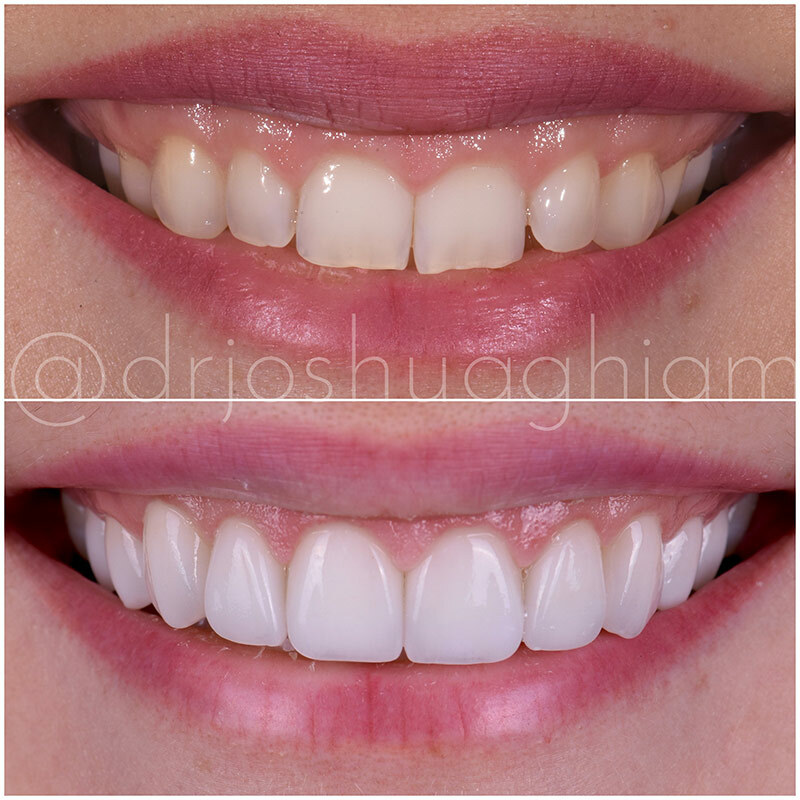 But in severe cases, Dr. Ghiam may recommend a traditional gum lift, which requires the gum tissue to be cut and sutured, under anesthesia. 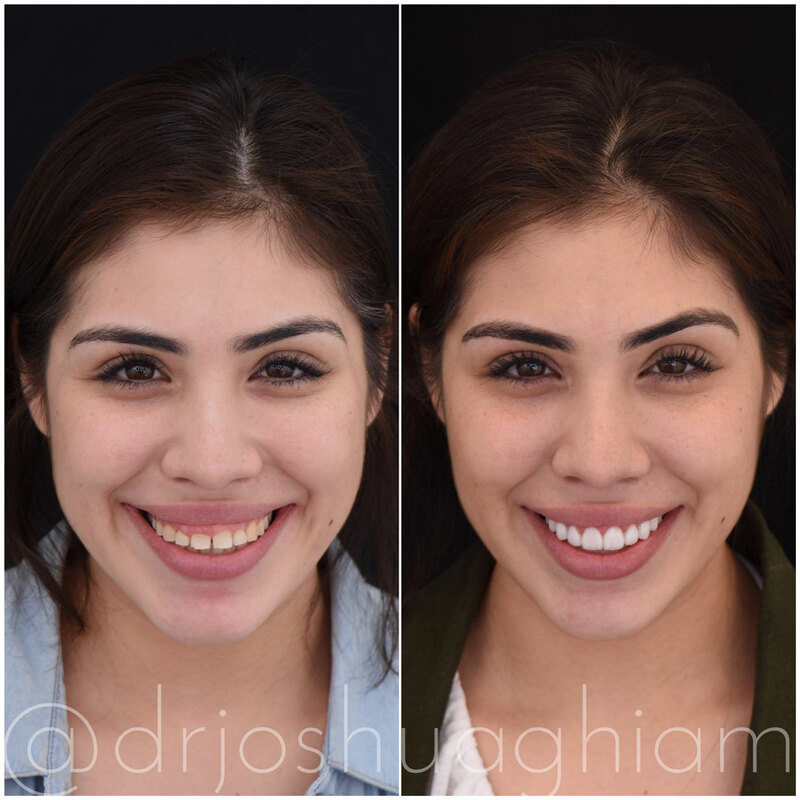 To determine the best gum lift procedure for you, please visit Dr. Ghiam of LA Smiles Dental Spa for professional consultation.